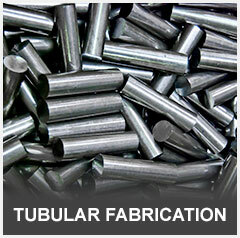 Accurate’s capabilities span a range of metal fabrication and customization. 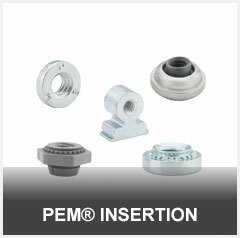 We have over 70 years of experience in manufacturing metal parts, components, and fully assembled products. 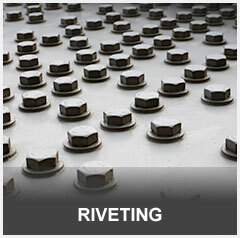 But what Accurate does goes beyond our state-of-the-art manufacturing equipment and fabricating capabilities. What we do is make sure that you feel confident throughout your project that what you need will get done on time and we will meet all your specifications. Our decades of experience, coupled with top flight project management that includes consistent, clear communication, means that you are assured a positive fabrication experience from start to finish. 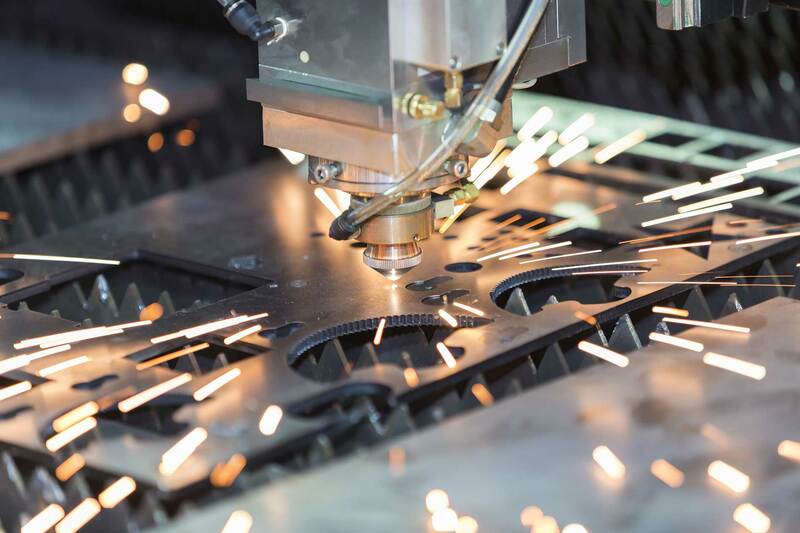 Whether this is your first fabrication project or one of hundreds you are managing this month, our custom sheet metal fabrication capabilities will set your mind at ease about its outcome. 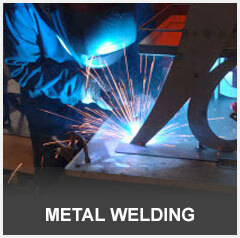 We have the equipment and facility to offer a full range of metal fabrication and customization to bring nearly any design to reality. 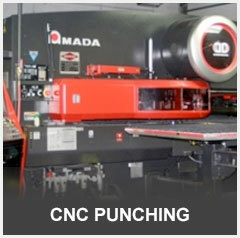 We can punch, press, form, perforate, laser cut and weld in extremely wide range of thicknesses, sizes, and materials. We can guarantee you quality and consistency via our ISO 9001:2015 influenced processes. 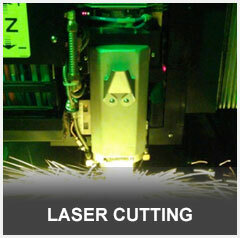 Our modern fabrication equipment provides us with unrivaled capacity including 24/7, light-out capabilities. We pride ourselves on only committing to what we can do and always delivering on what we promise. Contact us today to start your project. 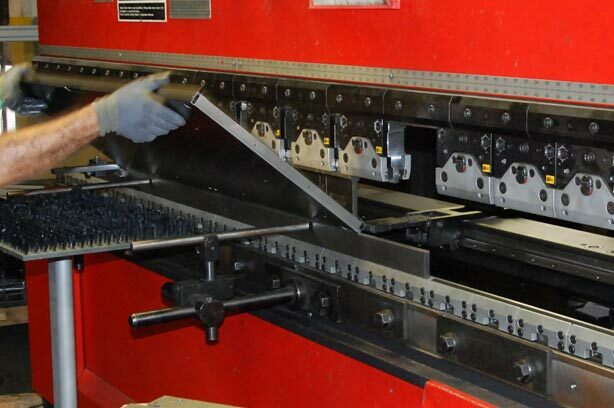 Whether this is your first fabrication project or is one of 100 you are managing this month, our custom sheet metal fabrication capabilities will set your mind at ease about its outcome. We have the equipment and facility to offer a full range of metal fabrication and customization to bring nearly any design to reality. 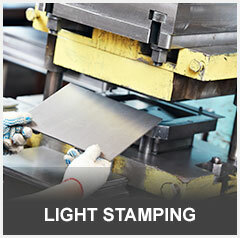 We can punch, press, form, perforate, laser cut and weld in extremely wide range of thicknesses, sizes, and materials. We can guarantee you quality and consistency via our ISO 9001:2015 influenced processes. 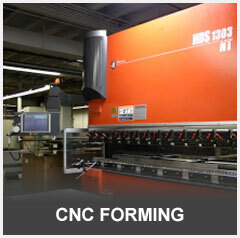 Our modern fabrication equipment provides us with unrivaled capacity including 24/7, light-out capabilities. We pride ourselves on only committing to what we can do and always delivering on what we promise. Contact us today to start your project. 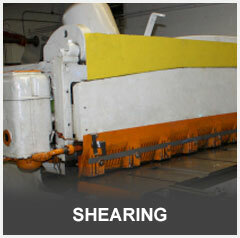 Our streamlined processes mean you can expect high-quality results at a faster pace, for less. See how we can do it. 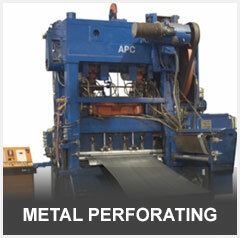 Using the latest equipment, we provide an ideal and accurate solution for your metal fabrication needs.